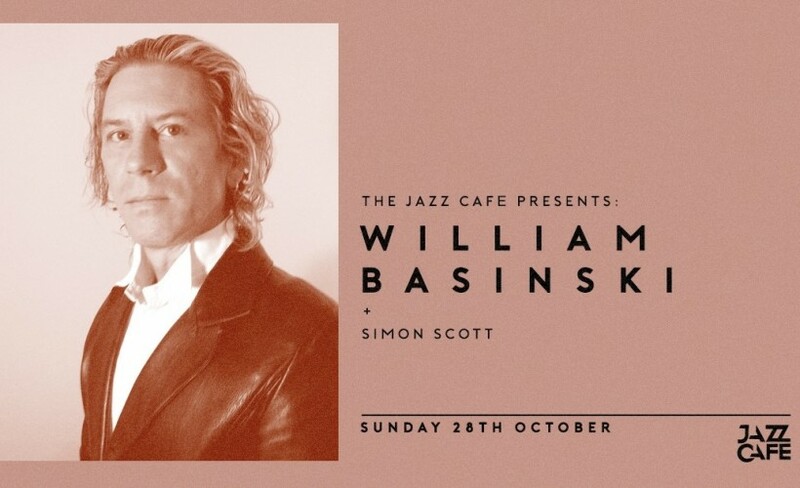 William Basinski returns to the UK to premiere his brand new music piece ‘Shadow In Time’ at London’s Union Chapel on Tuesday 23rd February. Basinski is a classically trained musician and composer who has been working in experimental media for over 30 years in NYC. Employing obsolete technology and analogue tape loops, his haunting and melancholy soundscapes explore the temporal nature of life and resound with the reverberations of memory and the mystery of time. His epic 4-disc masterwork, The Disintegration Loops received international critical acclaim and was chosen as one of the top 50 albums of 2004 by Pitchfork, with his latest album Cascade/Deluge heralded in the UK music media press. Support on the night comes from John Bence, the UK protégé of Nico Jaar who released his debut EP on Other People in 2015.